The beneficiary of a bank account is the person to whom the money will go when the account owner dies. This can be a single person or it may be more than one person. 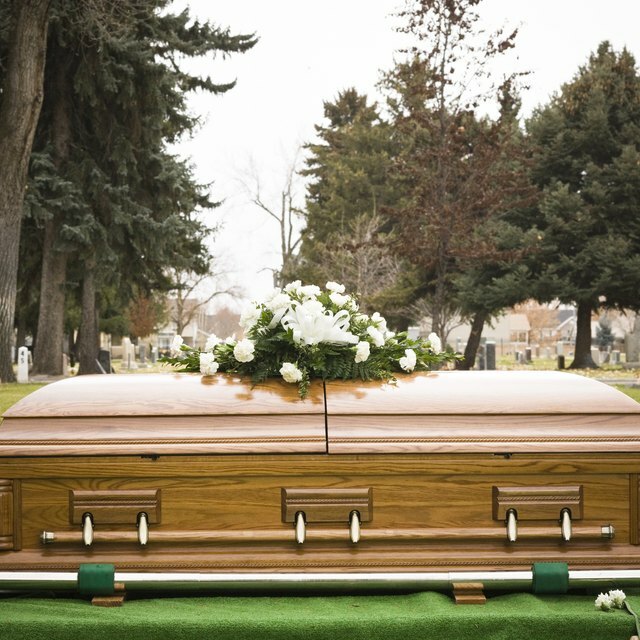 If someone to whom you are close dies and you want to know who is named as the beneficiary on her bank account, there are a few different approaches that you can try in order to find out. The best place to start is with the deceased person’s final papers. The will should contain a list of all assets, such as bank accounts, as well as the designated beneficiary for each asset. From this, you will be able to determine who the beneficiary is for a given bank account. If there is no will, or if you don’t have access to the will, there are other things you can try. Ask the executor of the will, if there is one, for the name of the beneficiary of the bank account. Even if you have not yet been able to view the will, the executor should be able to tell you the name of the beneficiary. Since a will is a public document, there is no reason for the executor to withhold this information, even if the will has not yet been made public. Present a copy of the death certificate to the bank, and request information on the account. In some cases, bank officers will be able to tell you if you were a beneficiary on the account, but they cannot give out information such as the name of any other beneficiary that might also be on the account. You can also search the deceased’s bank records for a copy of the beneficiary designation he filled out at the bank. If he has such a document, it will provide you with the name of the beneficiary. If you can’t find a beneficiary designation form, he may not have specified a beneficiary for the account. In this case, you will need to wait for the state to process the deceased person’s estate, at which time a beneficiary will be named by the state. Although you can't do anything about the current situation, you can prevent it from happening in the future. Talk to family members about joint accounts and beneficiary designations before someone dies. Help older family members get all of their records in order and assure them that you are interested in making sure their wishes are carried out. Provide a secure location for all family papers, so that everything is together when it is needed. If a person dies without identifying a beneficiary, or if the beneficiary is someone other than yourself, you may not be able to get any information on who is to receive the money from the account until a court determines what will happen to the person’s assets. Talk to family members about joint accounts and beneficiary designations before someone dies. Help older family members get all of their records in order and assure them that you are interested in making sure their wishes are carried out. Provide a secure location for all family papers, so that everything is together when it is needed.